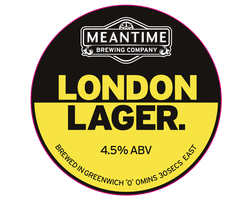 ​Our brewmaster has spent 20 years planning the quintessential English lager. The finest lagers use very soft water and neutral yeasts to ensure that only the complementary local malt and hops are tasted. To achieve the same effect we use East Anglia’s world class malting barely and source the world’s best hops from London’s back yard. The result - a clean, long-matured, unpasteurized lager that retains the flavour from the hops. A century and a half ago, London brewers had to import Californian hops to meet demand. 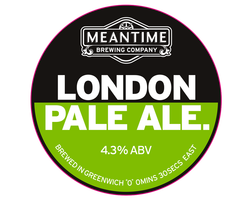 We happily continue this tradition by blending American hops with Kentish Goldings to achieve a complex citrus, spearmint, grass and hopsack aroma and a bitterness that is uniquely refreshing. ​This beer has bags of character with a fruity citrus edge (grapefruit and clementine) combined with tropical fruit notes, but with restrained bitterness. Brewed with British and German malts to give a deep ruby colour and medium to full body. 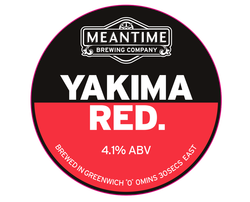 ​Traditionally, single hopped ales balance strong hop flavours and aromas, a little bitterness and a hint of malt. Our Fool's Gold ticks all of those boxes. It's a crisp, refreshing ale with a gentle malt character and thanks to Citra hops a distinctive fruit aroma.